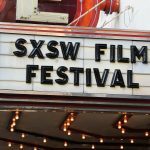 Kicking off the 2018 SXSW Film Festival was Paramount’s A Quiet Place directed by John Krasinski. 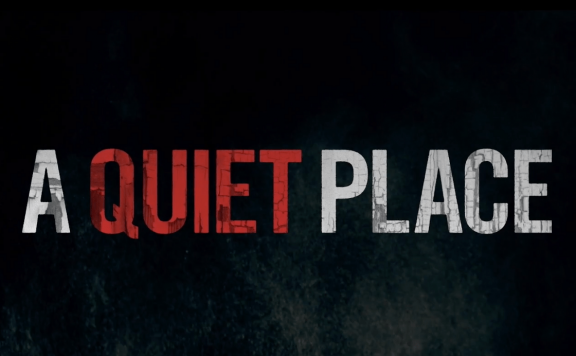 A Quiet Place was announced as the opening night film back in early February but in all honesty, I didn’t research what the film was about. All I knew was that it was directed by Krasinski and starred Emily Blunt. 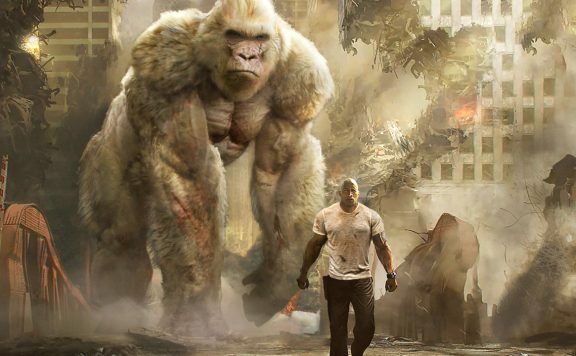 With that being said, I would advise anyone who is interested in seeing the film to avoid as much as you can about the actual film because it is definitely one of those films where the less you know about it going in, the more you will enjoy it. A Quiet Place tells a rather simple story of a family of four forced to live in silence in order to survive. Without giving much of the story away, the family must be as quiet as possible because there are creatures roaming the planet who are attracted to sound. Whenever these creatures hear a noise they immediately investigate and violently attack who or whatever has made the sound. For 95-minutes, we watch this family as they try to stay quiet and safe from this mysterious creature. The end result is an edge of your seat non-stop thrill ride that will wow audiences consistently from beginning to end. I realize that this may sound a bit shocking but I will happily go on record and say that John Krasinski has directed one of the best monster movies ever. This is John Krasinski’s third feature film and is without question his best. Krasinski has found his calling as a genre director and A Quiet Place will knock your socks off. 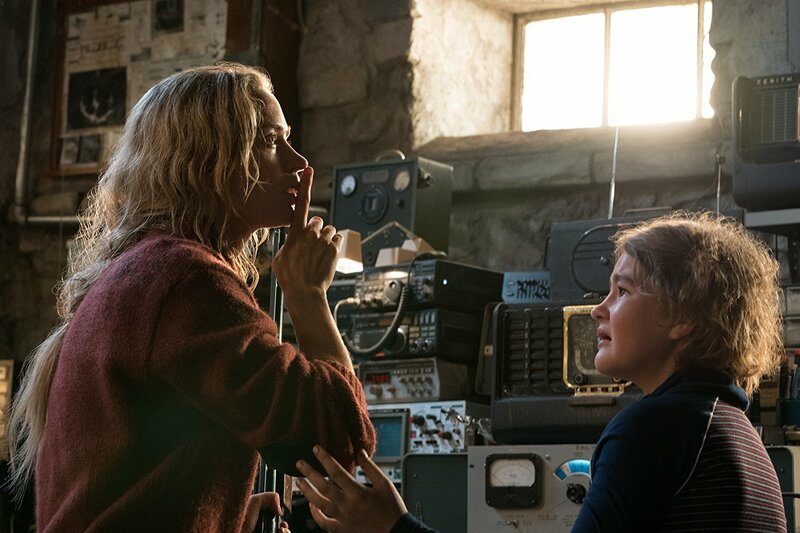 A Quiet Place is the type of film that is all about creating atmosphere and tension. From the very first scene, I was hooked. My eyes were super glued to the screen. I was completely invested in the story and rooting for this family. A lot of horror films and thrillers get a lot of crap from critics for using loud noises to produce cheap and easy scares. What Krasinski has managed to do with his film is nothing short of spectacular. He creates a world with very little dialogue and replaces the dialogue with a wide array of sounds. We hear the sound of a river or a waterfall rather than people talking, screaming or yelling at the top of their lungs. There are a few scenes where the family does talk to one another but the majority of the film is silent. Throughout most of the film, the family speaks through sign language which in itself is pretty incredible to see especially in a studio film. A Quiet Place is definitely a character-driven suspense film and every one of the four main characters holds their own weight. While John Krasinski directs, he also plays a father and husband. While I would like to go into detail as to which scenes of his work best, but I don’t want to spoil any of the film for anyone. 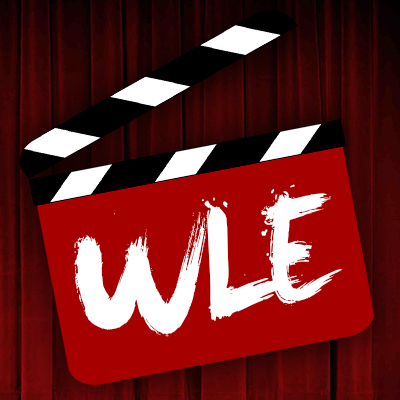 I will just mention that there is one scene near the end of the film where Krasinski is communicating with his daughter played by Millicent Simmonds using sign language from afar. This scene is not only expertly acted but incredibly emotional. I found myself almost in tears while watching it. It is sort of remarkable to think that Krasinski has not only directed one an incredibly effective and suspenseful monster movie but that the film is also one of his best performances to date as well. Acting alongside Krasinski is his real-life wife Emily Blunt, the amazingly talented Millicent Simmonds, and the up and coming Noah Jupe. 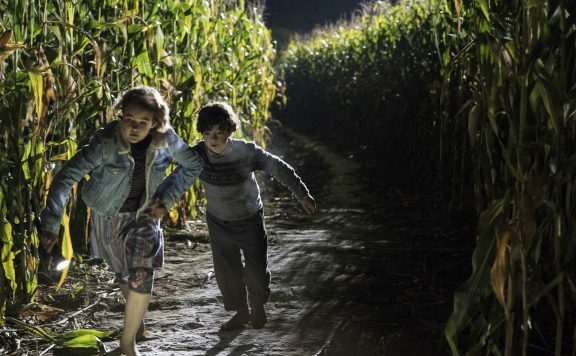 I strongly believe that child actors can either make or break a film and in the case of A Quiet Place, Jupe and Simmonds make the film. Simmonds, who blew me away last year with her performance in Wonderstruck, continues to wow in this film. Simmonds, who is deaf in real life, conveys such emotion by using her facial mannerisms. I am so glad that she is continuing to get more roles because she is so talented and deserves the attention. The same can be said about Noah Jupe, who I really liked Suburbicon and Wonder last year. Jupe is one of those child actors who has already been apart of several major projects and I think he will only continue to get more and more work as he ages. As for Emily Blunt, she kills it as always. I remember when I first discovered Emily Blunt back in the early 2000s. She starred in the small indie film My Summer of Love and I remember thinking to myself back then that this actress is going to go places. Sure enough, Emily Blunt’s career has continued to grow. Blunt is so talented because she can pretty much embrace any role or genre. She is terrific in this role and is such a strong and badass female character. Again, I don’t want to go into too much detail, but she has some great scenes where she is trying to avoid being spotted by the creature. I rarely bring up sound design and sound editing in my reviews but I have to make mention of how phenomenal the use of sound is in this film. The use of sound is so incredibly important to the story and everyone in the sound department should be praised for their achievement with this project. From the simple sounds of a toy spaceship to the sounds of the creature moving throughout the house, this film features some of the most impressive use of sound that I have seen in a studio film in quite some time. Truth be told, I honestly don’t think audiences are ready for what A Quiet Place has in store for them. 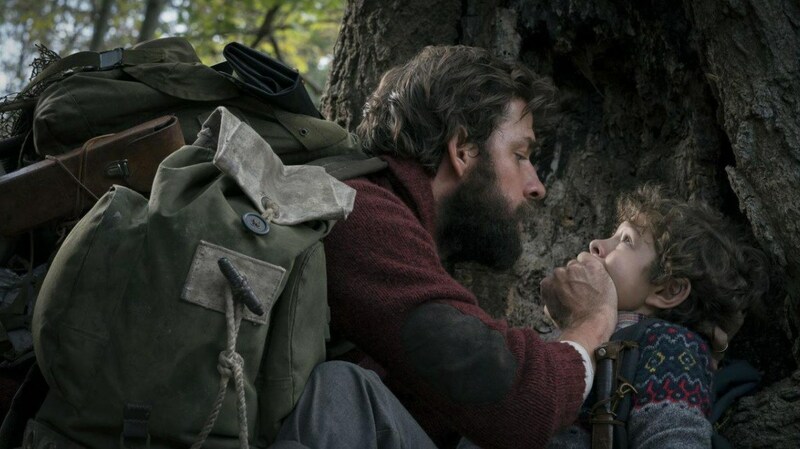 A Quiet Place is one of the most engaging, entertaining, and intense films of the year. 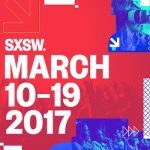 The film has set the bar so incredibly high for the rest of SXSW 2018 and I do believe it will be nearly impossible to top. 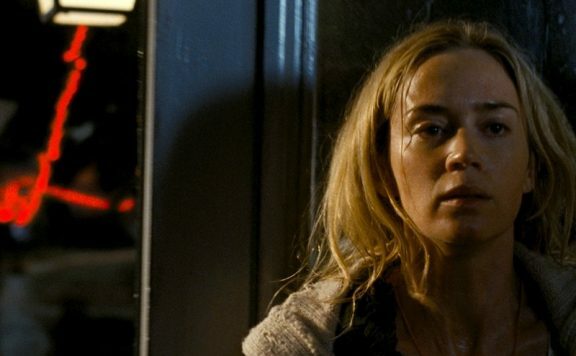 A Quiet Place is the best SXSW opening night film since The Cabin in The Woods premiered back in 2012. Do yourself a favor and see A Quiet Place when it is released in theaters on April 6, 2018. It is a must-see film and one that needs to be seen and experienced with a crowd. It is not to be missed. Scott ‘Movie Man’ Menzel’s rating for A Quiet Place is a 9 out of 10. 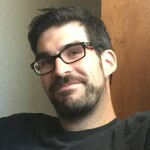 SXSW Interview: Scott Beck and Bryan Woods discuss A Quiet Place, working with John Krasinski, and their Future and Dream Projects.